This might be old news for some of you but for those who don't follow me on social medias like Instagram, Twitter, or Facebook, this is completely new. But guess what? 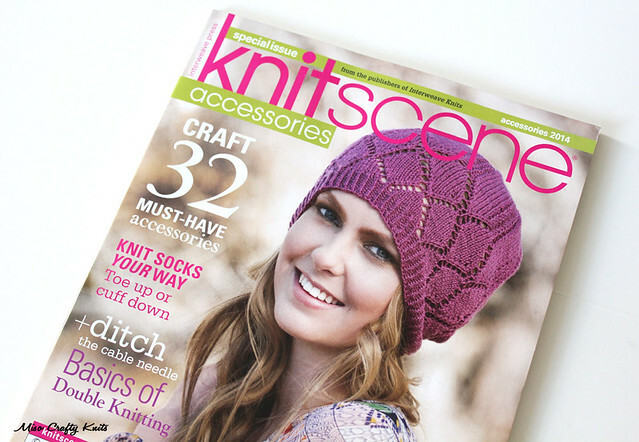 The special accessories issue of Knitscene has been arriving in yarn shops across North America these past couple of weeks and will continue to hit newsstands throughout the month. Why am I so excited about this? Eek! Yes, you are seeing correctly. That's me! 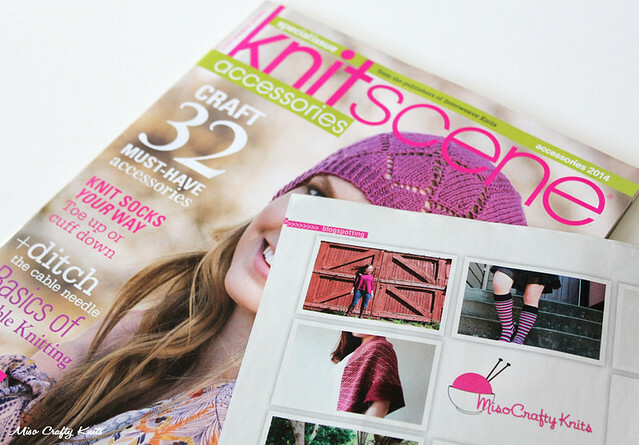 Knitscene and its fabulous editor, Amy, interviewed me for their latest issue! I'm so incredibly excited and honoured to be the next blog in their Blogspotting feature. I know I've discovered a few new blogs from this section, so it will be interesting to see what happens next! I'm still rubbing my eyes and having a hard time seeing myself in print. It's just too...surreal to believe! It's crazy!